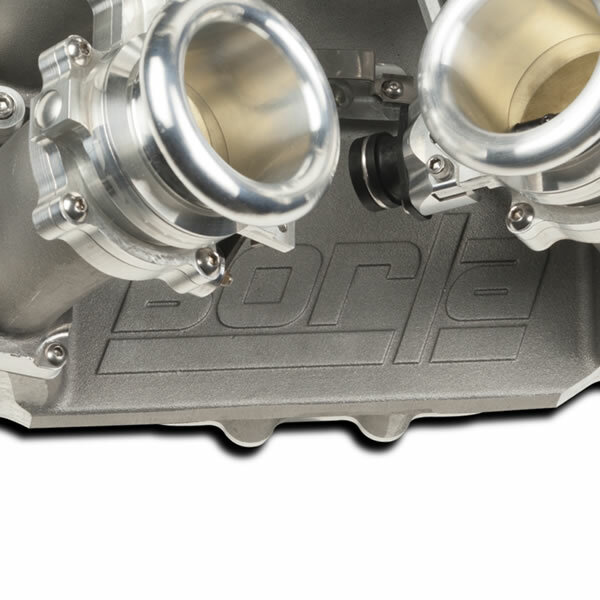 Borla makes the finest air horns in the world. Machined from 6061 T6 bar stock in our Haas CNC lathe the Coyote Semi-Crossram horns are 35mm tall. There are optional 50mm tall horns available. Machined from 6061-T6 billet and incorporating high quality bearings and hardware our linkage kit sets the standard for the industry. 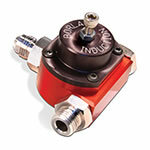 Borla's low-profile pressure regulator is machined entirely from billet 6061 T6 alloy. 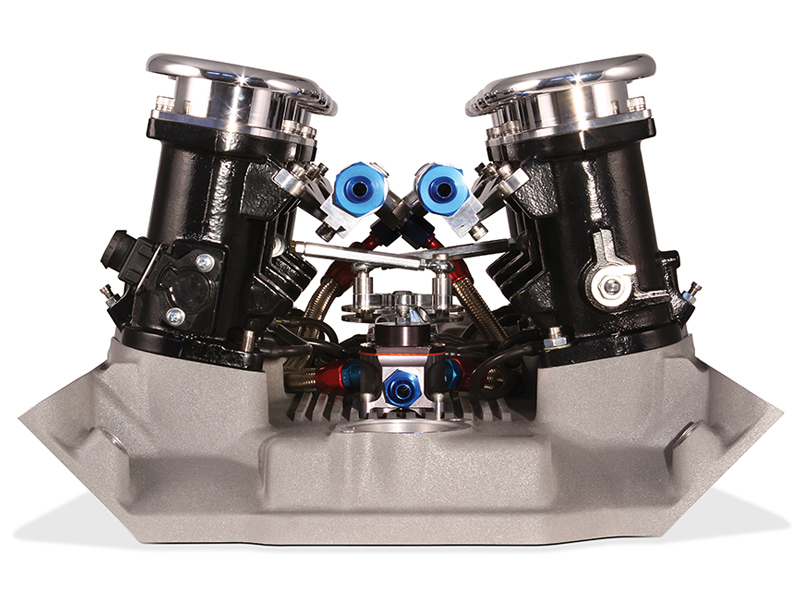 Incorporating a diaphragm made from a double layer of flourocarbon, it is able to handle fuel for up to 1400 BHP. 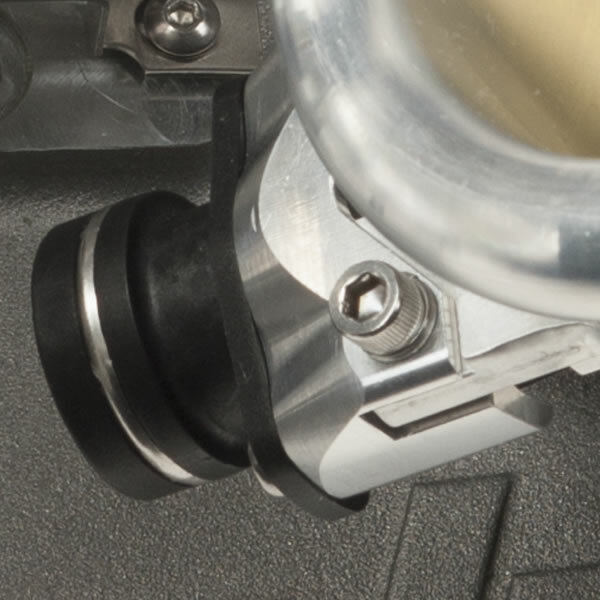 The throttles kit includes a high quality Hall Effect throttle position sensor. 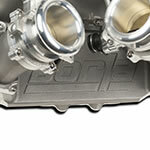 Our valley plate is CNC machined from an A-356 aluminum casting. 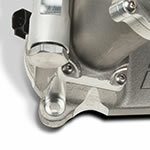 The design incorporates a vacuum accumulator which allows the use of the Borla's MAP sensor and idle air control. 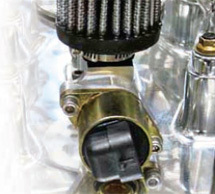 50lb/hr EV14 injectors are supplied with the Ford Coyote 5.0 Semi Crossram kit. 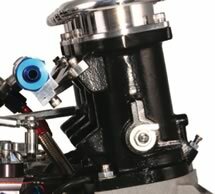 Our Dash 10 fuel rails provide more than adequate fuel reserve for acceleration on high horsepower engines. 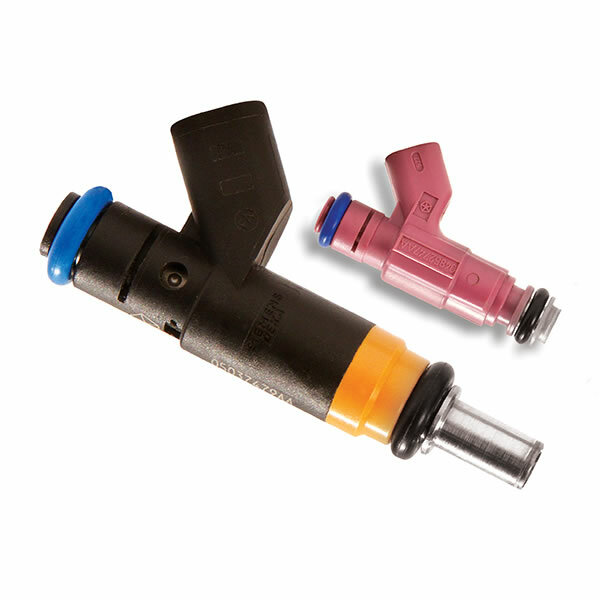 Designed by BORLA engineers to provide stunning good looks along with a low profile, these throttles are the answer to a kit car builders’ prayer, especially where under hood space is at a premium. 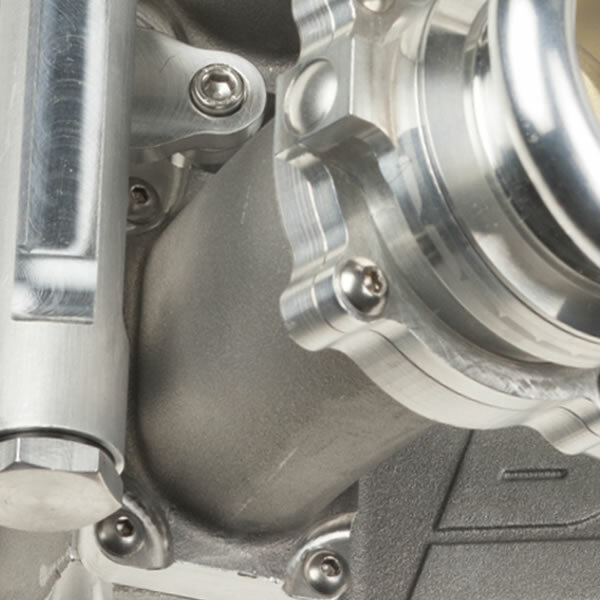 From our no-compromise billet machined velocity stacks through eight 55mm CNC machined throttles, to manifolds flow-matched to the inlet port, BORLA brings you a semi crossram which will enhance any engine bay. 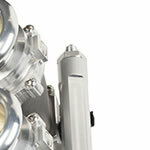 Some images below are representative and may not match your kit. 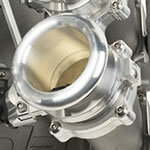 Available for throttle bodies, the manifold, or both. Striking contrast that shows off the sophisticated components of your BORLA® Induction Throttle Body Kit. 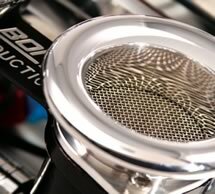 Enhance your engine bay even more with mirror-polished induction jewelry. 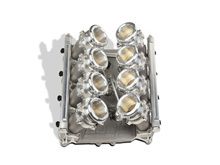 Available for air horns, throttle bodies and the manifold. 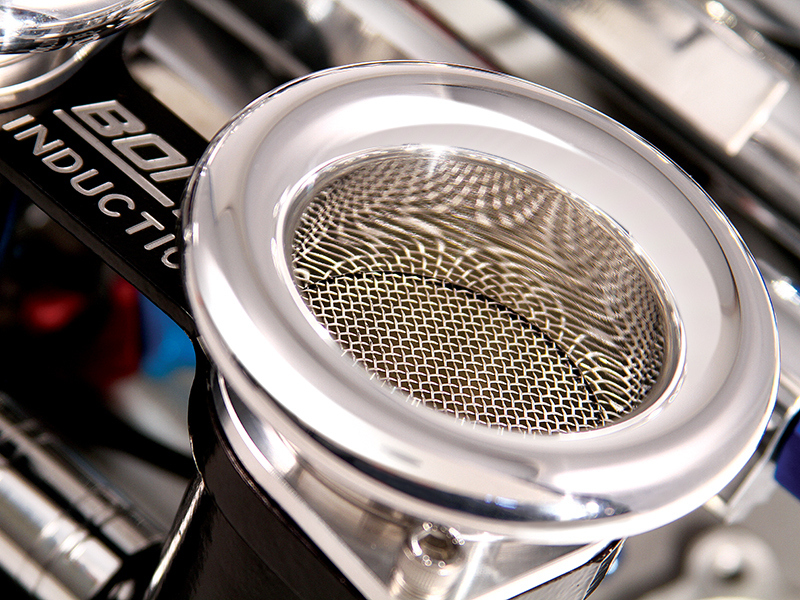 Creates a truly custom show-stopper look. 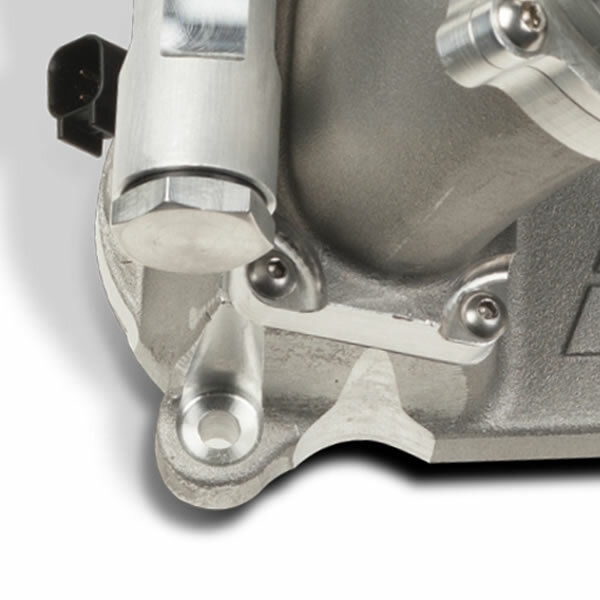 The choice of BORLA® engineers, Bosch premium competition-grade pumps meet the fuel delivery needs of high-performance racing engines. 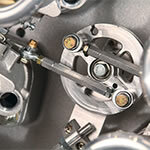 Fittings Kit also available. 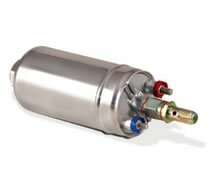 Provides the extra air needed to meet the demands power steering & air conditioning put on your engine. 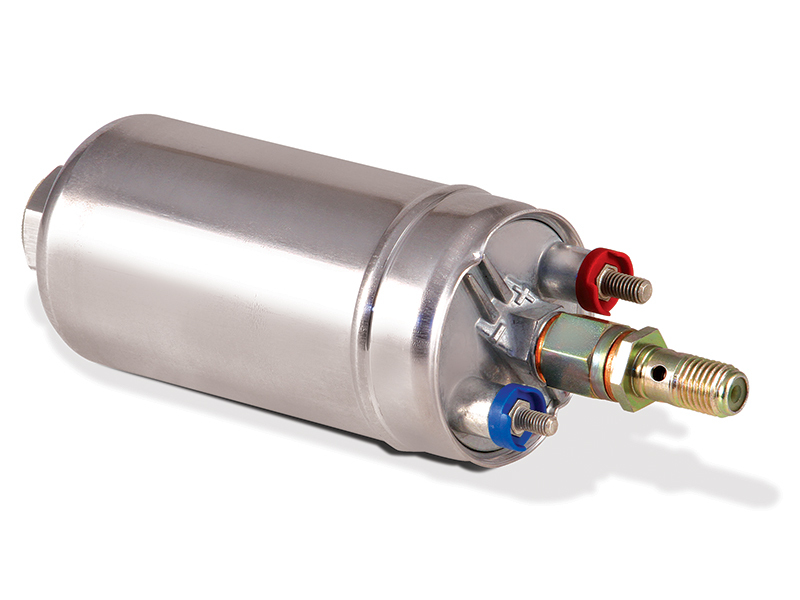 Also increases cold start RPM. 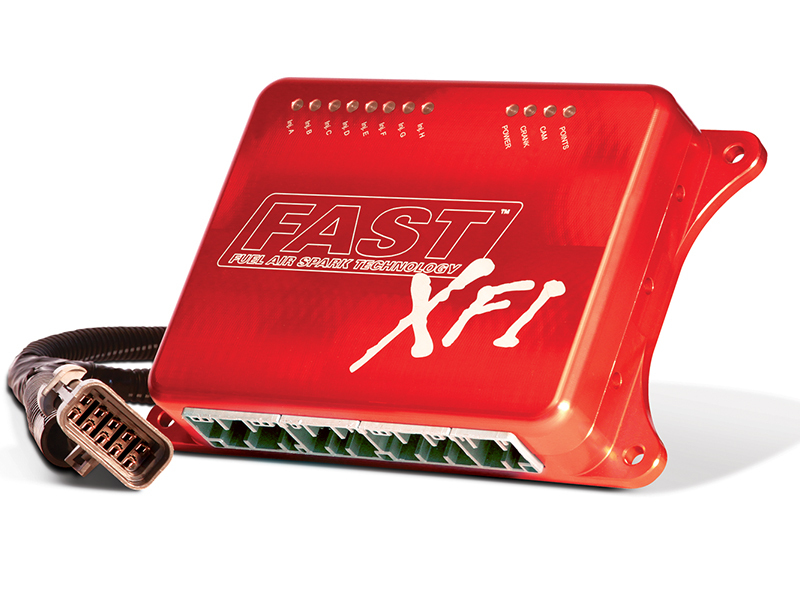 Featuring the latest in flash micro-processor technology for faster processing speeds. 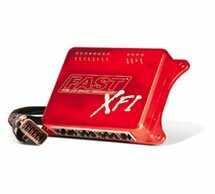 Engine-specific wiring harnesses simplify installations!